This practice was established in July of 2004. 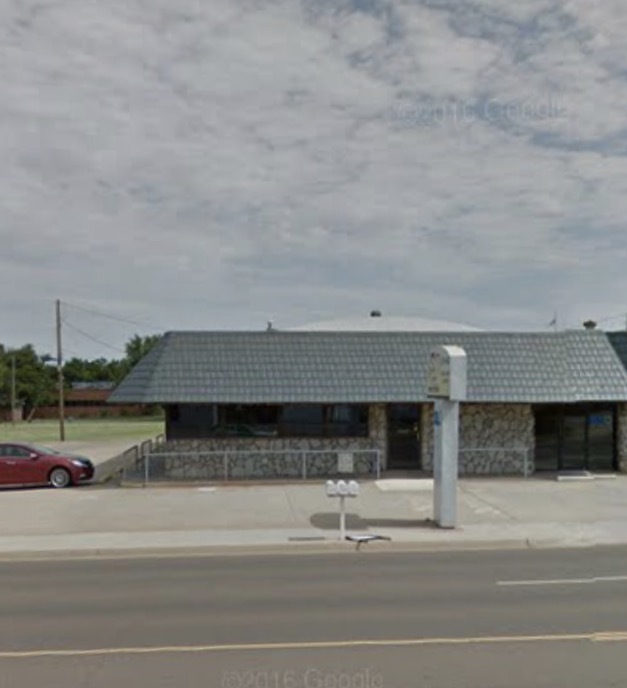 We have been serving Western Oklahoma for over 12 years and have loved every minute of it. Thank you so much for the support and we look forward to many more years to come. 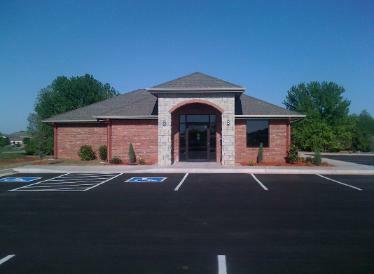 Dr Nelson is in Clinton on Tuesdays and Thursdays, and in Elk City on Mondays and Wednesdays. Surgeries are done on Fridays. Please take the time to look throughout this website and read about the services that Dr Nelson provides as well as information about Dr Nelson. Thank you for visiting.